Our reputation is built on customer satisfaction and is credited with making us a trusted provider of outdoor home improvement services in RVA for over 10 years. You want the outside of your home to look just as beautiful as the inside and we get that. That is why our experts will reach out to you every step of the way, from start to finish, to ensure that we are meeting your needs. 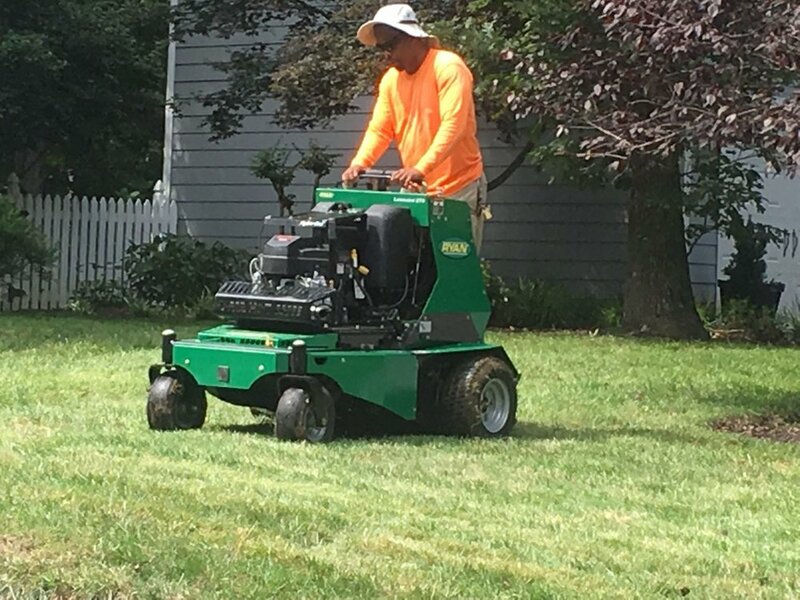 For both residential and commercial properties, you can trust Diamond Cutz Lawn Care for all of your maintenance and outdoor projects.